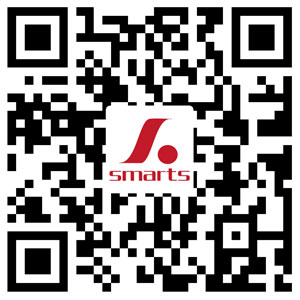 Quanzhou Smarts Electronic & Technology Co., Ltd. (SMARTS INDUSTRIAL (HOLDING) CO LTD) was founded in 1998. 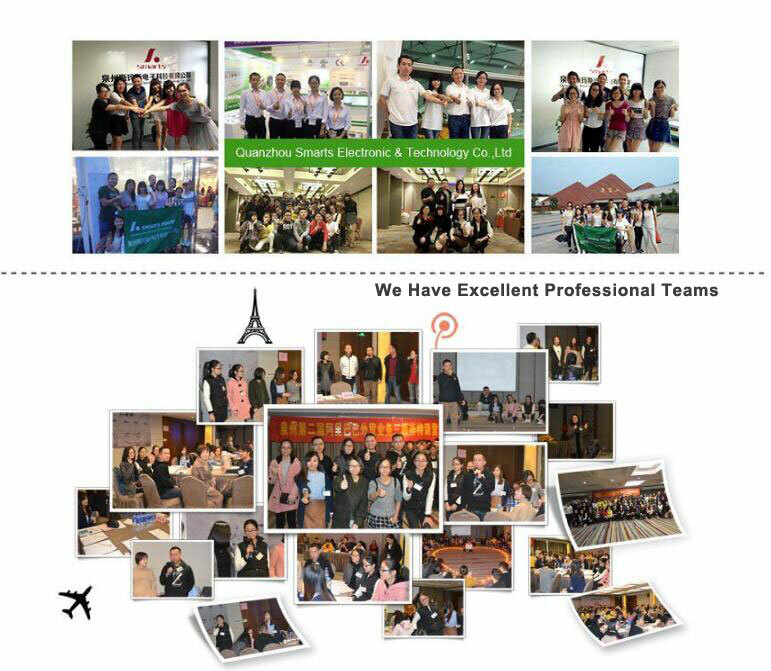 The company is located in a developed economy, abundant resources, beautiful scenery of Quanzhou city Licheng district town pontoon, the company has an area of 2000 square meters, production workshop, warehouse, office, living facilities complete with. 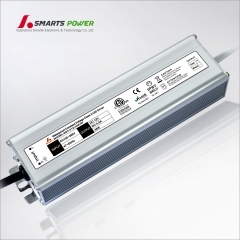 With the development of society, human increasing awareness of "green energy, environmental protection, save energy" becomes the concerned topic.
" 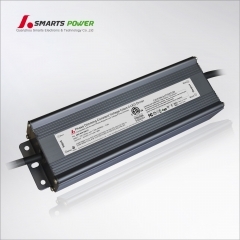 to develop, be innovative, green be imperative, " Smarts people followed the pace of human development, focus on the " green, save envergy, environmetal protection ", committed to the new energy, the development of LED energy-saving lamps power supplies products. 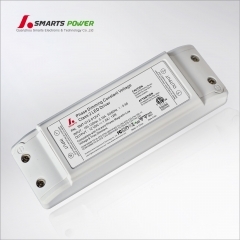 Our existing LED drivers production line 6, production staff of 300 people, R & D personnel to reach 10 people. 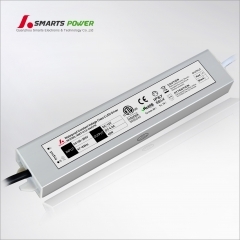 Smarts electronic technology becomes the multitudinous international brand processing factories and power supply design manufacturer. Since 1998, founder of the company, has always been adhering to the " customer satisfaction is our goal of " business philosophy, to refine on attitude towards science and modern production management technology, so I plant product performance, technical indicators have reached the international level. 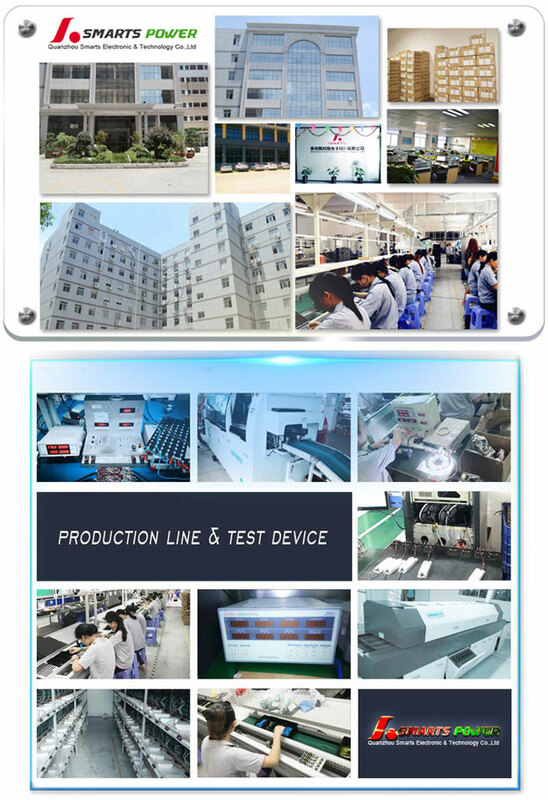 Welcome all friends to visit Quanzhou city Smarts electronic & technology co.,ltd, guidance and business negotiation.